Telecom regulatory Authority of India (TRAI) invites applications of Joint Advisory/ Deputy Advisor (Legal) and Senior Research Officer (Legal) in TRAI (HQ), New Delhi on deputation onforeign service terms. Essential Criteria: Officers of the Central Government, Central Public Sector Undertaking and Statutory and Autonomous bodies. Group ‘A’ Officers having twelve years of regular service in Group A of which at least five year of regular service shall be in the JAG. Officers of the Central Government, Central Public Sector Undertaking and Statutory and Autonomous bodies. Officers in junior time scale with 4 years of regular service in that grade. The officer must possess working knowledge of computer. Essential: A Degree in Law from a recognized University. Desirable: Master Degree in Law from a recognized University. 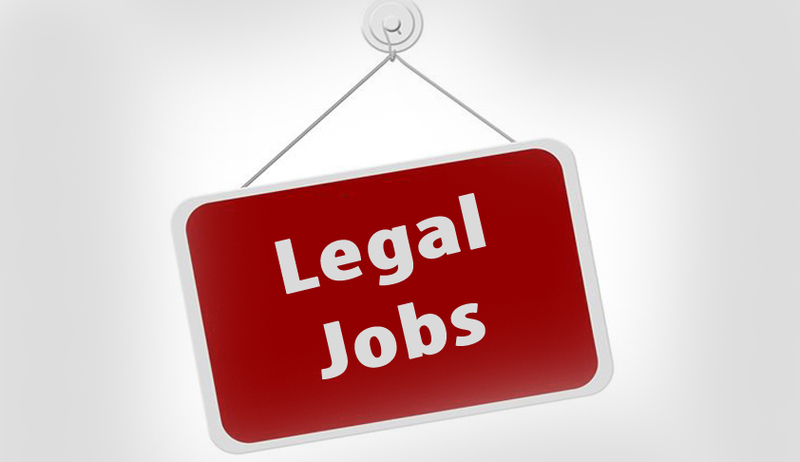 The applicant should be proficient in legal/legislative drafting and should have at least 3 to 5 years of experience in drafting primary or subordinate legislations and should have adequate knowledge/ understanding of regulatory laws and regulatory regime governing telecommunications/ broadcasting and cable sector in India.